We used data and science to determine the places in Colorado where everyone sleeps safe and sound. Editor's Note: This article has been update for 2019. This is our fifth time rankings the safest places to live in Colorado. Colorado is famous for many reasons. If you are an avid outdoors fan, perhaps you have dreams of climbing the 14ers and if you like a chill camping weekend, perhaps legal recreational marijuana draws you to the Centennial state. Coloradans have more going for them than just spending all their free time training to climb steep things. When you join the mile-high club in Colorado, you also get to live in the state with the #1 economy, according to U.S. News. If you fall off the staircase from hell, don't worry, Colorado ranks 9th in healthcare. And while it does rank 10th in quality of life, there are some negatives about Colorado. High cost of living. Low income equality. Low affordability. So how do they rank crime-wise? U.S. News ranks Colorado as 29th in crime and corrections, but you've gotta be wondering what's the deal in a state that is famous for being so chill. Which cities really are chill and which have some unsettling undercurrents? To accomplish this, we determined where the safest cities in Colorado were based on the FBI's most recent crime data. If Cherry Hills, Colorado, is filled with cherry trees, perhaps everyone is so busy eating delicious fruit to get into much other trouble. Colorado's safest city is also famous for hosting two PGA championships and a U.S. Women's Open. Keep reading to learn more about how your city stacked up and more details about our ranking. The safest of the safe in Colorado turns out to be Cherry Hills Village. This is a great place to live if you don't want to get murdered -- there weren't any here in 2017. What's probably more relevant to your everyday concerns is the fact that it ranks as the safest in terms of property crime per capita -- a small, tiny 1 in over 268 chance. Those odds are so low you'll have a better chance of having your taxes audited twice before you get robbed. Lamar, located near the south east corner of Colorado, had the lowest violent crime rate in Colorado which helped it to a second place overall finish. Lamar is a Home Rule Municipality that is the county seat and the most populous municipality of Prowers County. Interestingly, the city has a higher than average poverty rate and unemployment rate for the state, but it has not led to an increase in crime. Frederick, the first place over 10,000 people on the list, has the 3rd lowest property crime rate and 9th best violent crime rank. The Town, located in Northern Colorado, also happens to be on of the richest cities in the state thanks to a median income over $90,00 and homes that cost over $261,000 on the median. Eaton's population is booming -- up almost 20% this decade. All those people are flocking here because the crime rate has been, and remains, so low. It ranks 6th for both violent crime and property crime rates. That could be because basically everyone here has a job -- it has a staggeringly low 1.1% unemployment rate. 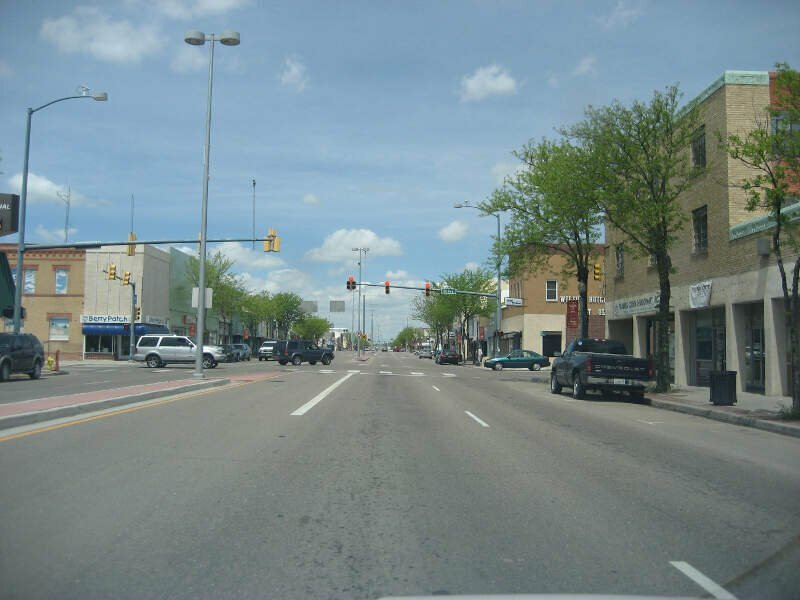 Eaton is a Statutory Town in Weld County named after Benjamin Harrison Eaton, a pioneer of irrigation who played a leading role in transforming the arid prairie of the Great Plains east of Colorado's Front Range. The biggest city on the list yet, Johnstown can be found in Northern Colorado right next to Frederick. The lack of violent crimes in the city (2nd lowest in CO) earned it this spot -- up 3 spots overall from last year. 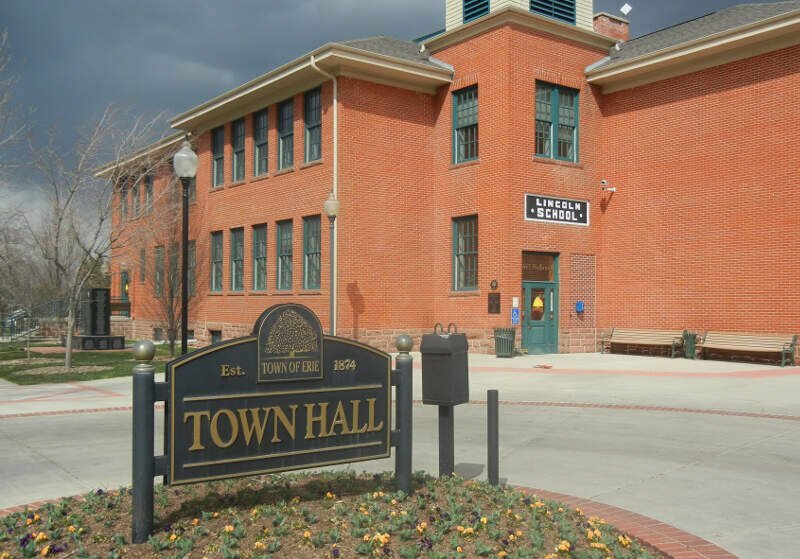 Johnstown is a Home Rule Municipality in Weld and Larimer counties with a median household income of about $70,000. 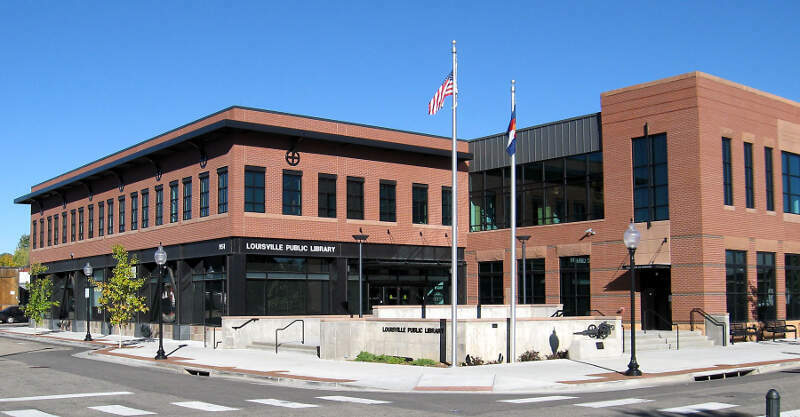 Next up on tour of Colorado's safest cities lands us in Louisville. I was going to mention something about Kentucky or Cardinals, but I decided against it. Instead, let's focus on the fact that there's basically no property crimes here and that we actually ranked it as the best place to live in Colorado for 2018. See, no Kentucky or Cardinals needed. Well, maybe not in this Erie -- a town located near so many of the other towns on this list in North Central Colorado. It had top ten finishes for both property and violent crime and also spots a hefty $110,000+ median household income. You read that correctly, income, not home price. To put a small damper on things, the city actually fell from its number 2 ranking last year. Much like Erie, Windsor is a super safe place in Colorado that has fallen a bit this year thanks to pesky up starts from smaller cities that hadn't previously submitted data to the FBI. Located in the northern part of the same counties as basically every other city, Windsor had the 3rd safest violent crime rate in the state. The city makes appearances on both our best places to live and best places for families lists in Colorado. If we haven't sold you enough on Weld County, maybe Firestone will do the trick. Top ten finishes for both violent crime and property crime safety earn the town this spot. That's probably because the people that live here are super smart -- well over 36% of residents have a BA or higher. 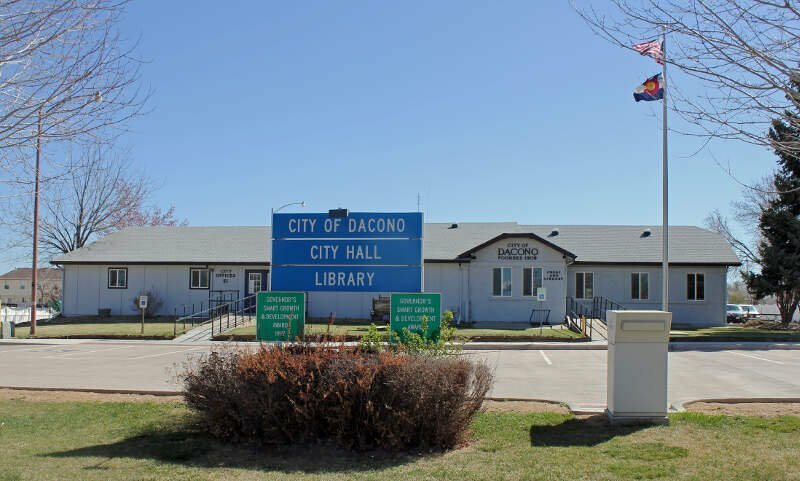 And rounding out the top ten safest places to live in Colorado for 2019 goes to Dacono. Not to be confused with Denver -- glad I could clear that up for you -- Dacono just squeaked past our 5,000 person threshold to lock down the 10 spot. Dacono is home to the Colorado National Speedway, but no one speeds around this final Weld County town. While there are surveys and public polls on what cities in a state are the safest, we didn't want to rely on speculation and opinion. Instead, we looked at the hard numbers from the FBI's most recent report of crime (Sept 2018) in Colorado. For example, there were a total of 27 crimes committed in Cherry Hills Village which had a reported population of 6,685. That means the number of crimes per capita is 0.004 which translates into a 1 in 247 chance of being the victim of a crime. We only looked at cities that have populations of more than 5,000 people reported to the FBI in 2017. This left us with a total of 68 of the biggest cities in Colorado to rank. We ranked each city for each criteria from 1 to 68 where 1 in any particular category is the safest. Next, we averaged each places two criteria to create a Safety Index. We crowned the place with the lowest overall Safety Score "The Safest Place In Colorado". The safest city, based on our criteria, is Cherry Hills Village. 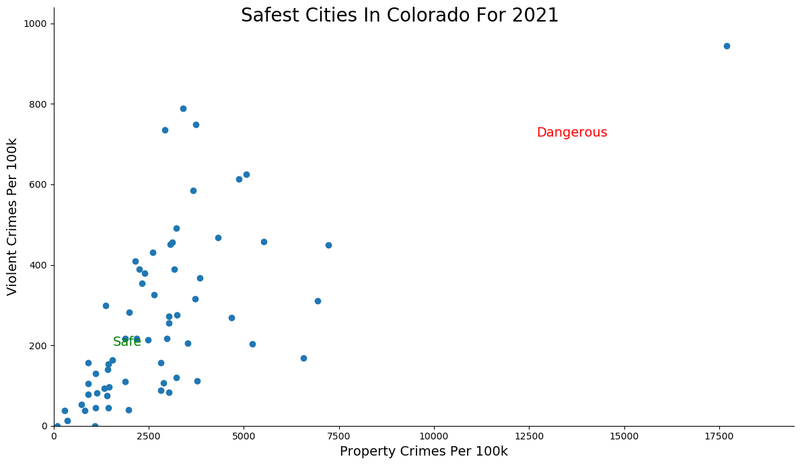 The most dangerous city in Colorado? Glendale, where residents had a 1 in 6 chance of being the victim of a crime. 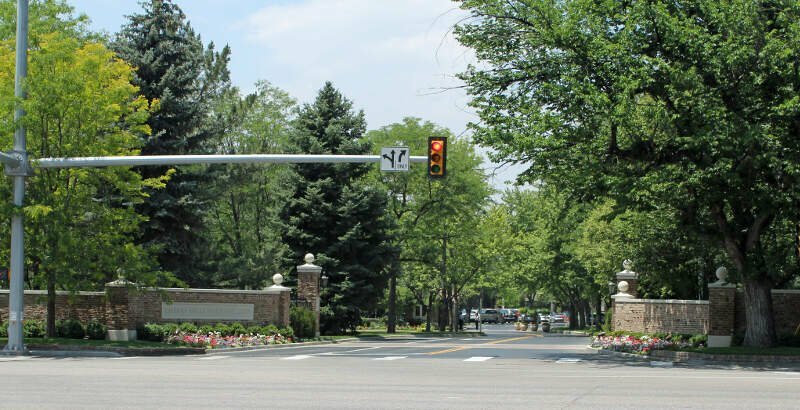 Looking at the data, you can tell that Cherry Hills Village is as safe as they come, according to science and data. But as most Colorado residents would agree, almost every place here has its safe and not safe parts. So just make sure you're informed ahead of time. 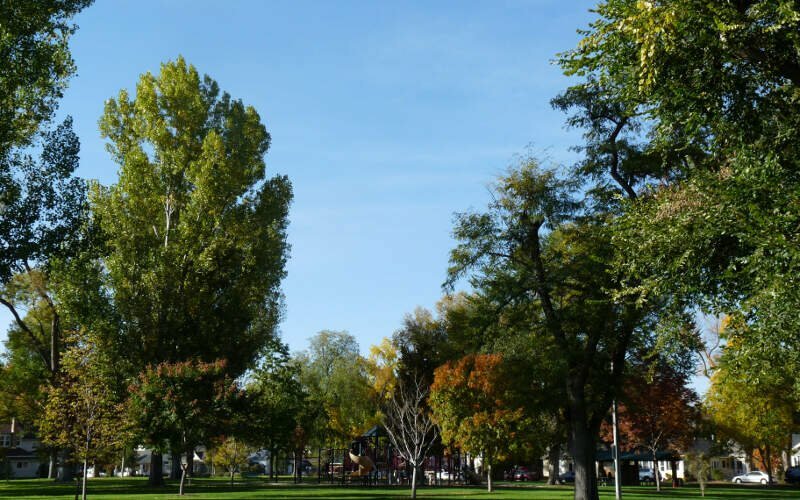 Where Are The 10 Safest Cities In Colorado For 2019?